There may be new hope for former Alabama governor Don Siegelman. 100 former state attorneys general are pushing for the former governor's release. The group is petitioning President Obama to pardon Siegelman on the grounds that his conviction was politically motivated. 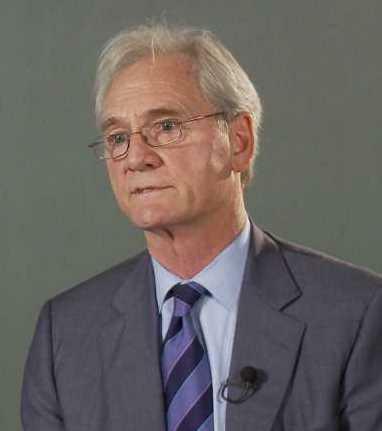 Siegelman was convicted of bribery in 2006 and was sentenced to more than six years in prison. The former governor was convicted of selling a board appointment in exchange for contributions to a campaign to start a state lottery. Appeals courts have repeatedly upheld Siegelman’s conviction, so a Presidential pardon is the 70-year-old former governor’s last hope for an early release.